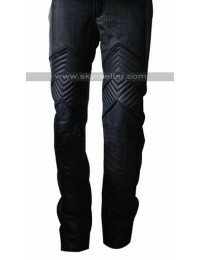 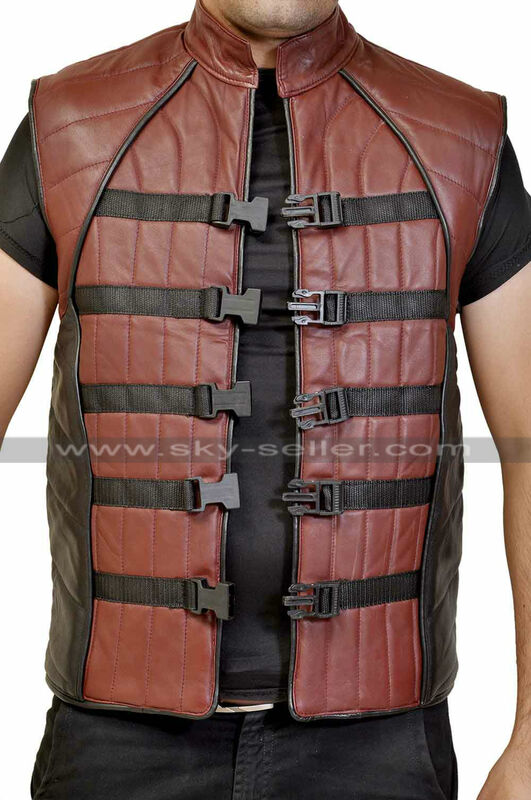 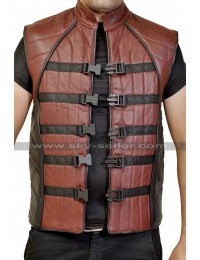 This peacekeeper jacket is outshining attire, got enormous style and tantalizes to fascinate anyone around you. 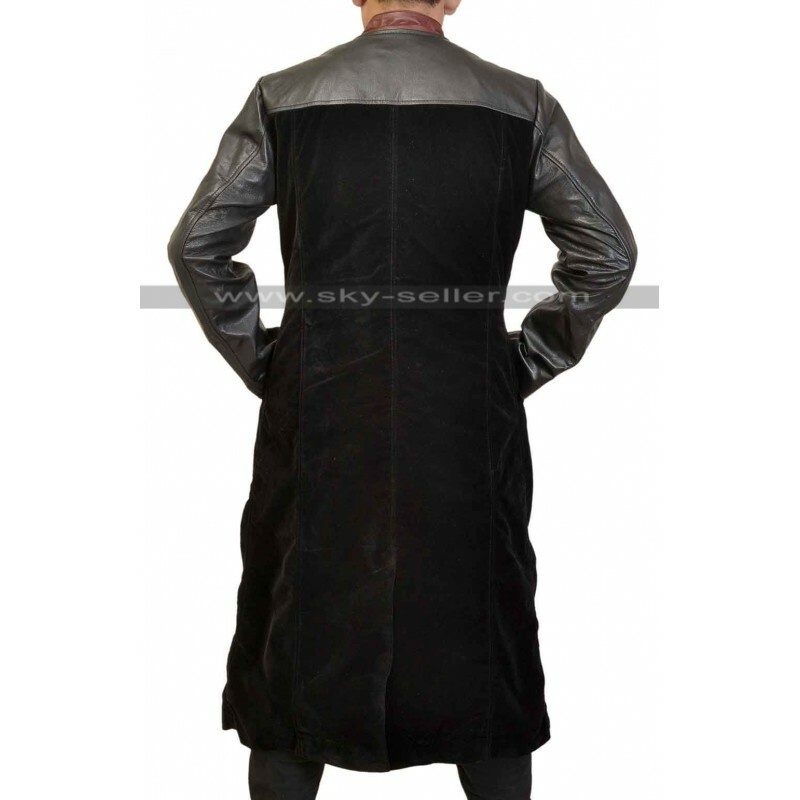 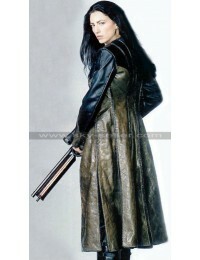 The jacket is named after the television serial “Farscape” in this John Crichton worn this coat. 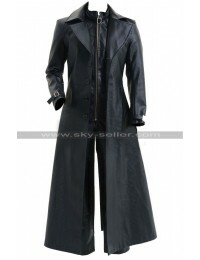 It’s a long coat designed in very unique and stylish manner. 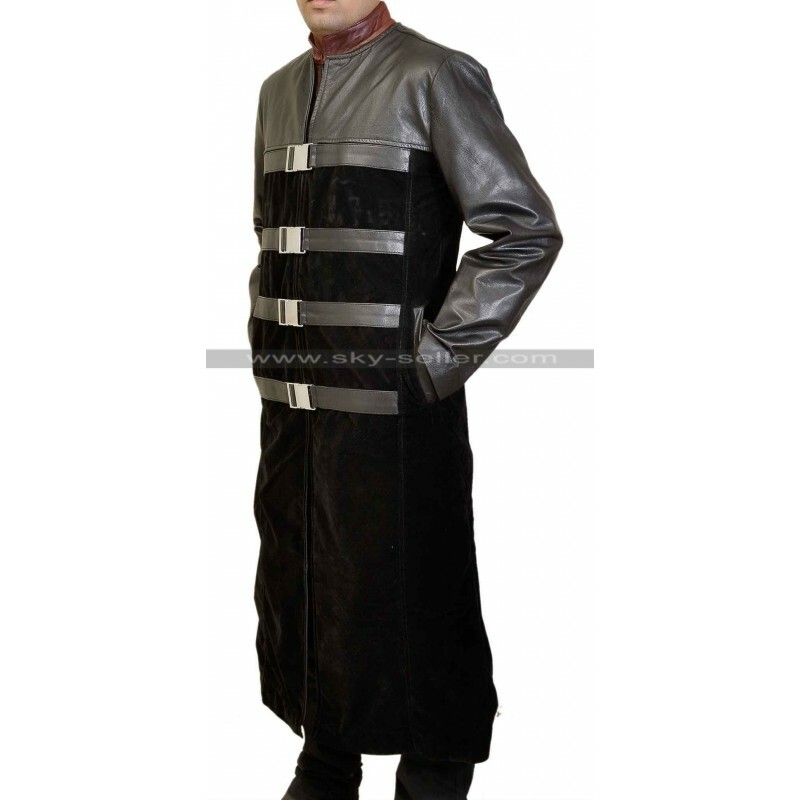 The blend of front closure with big silver clasps in a belt style, maroon round low collar and maroon pattern throughout the long coat makes it astonishing apparel. 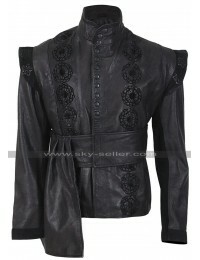 Throughout the jacket craftsmanship work is mind blowing. 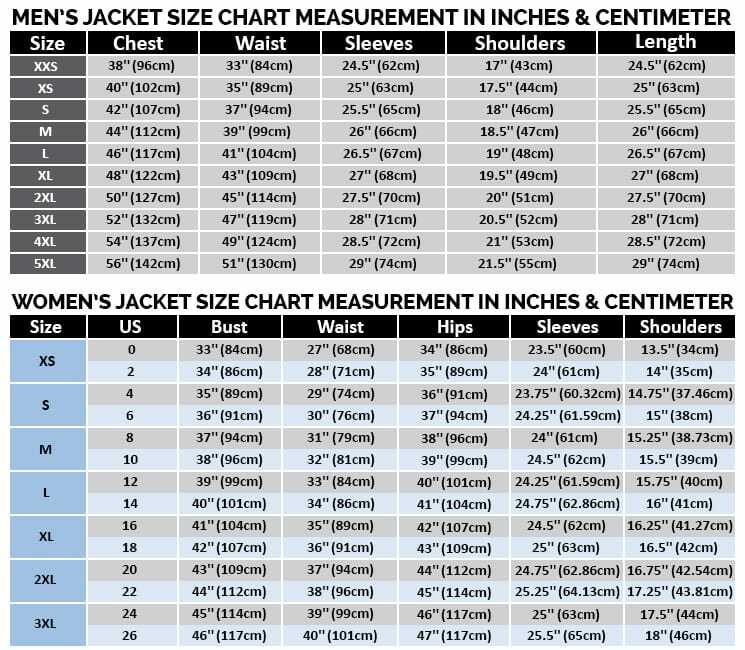 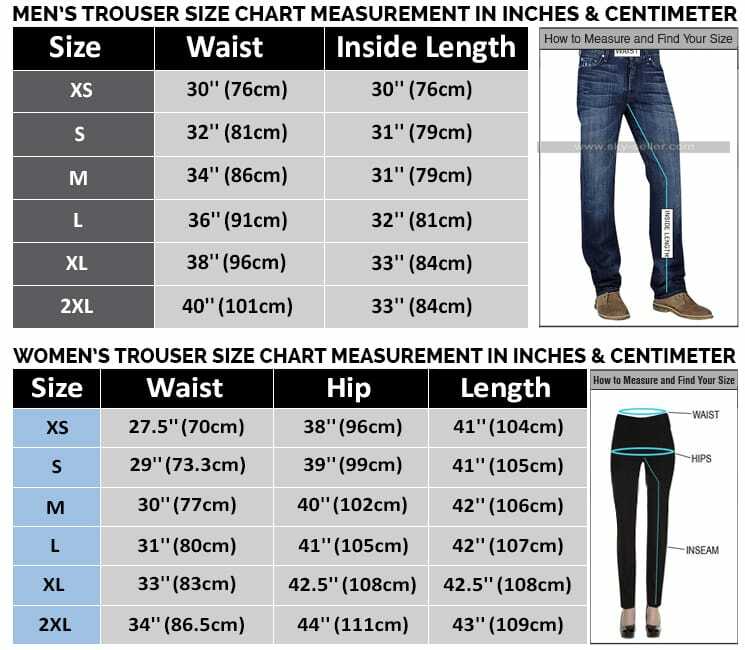 On the back of the jacket, particular pattern is used. 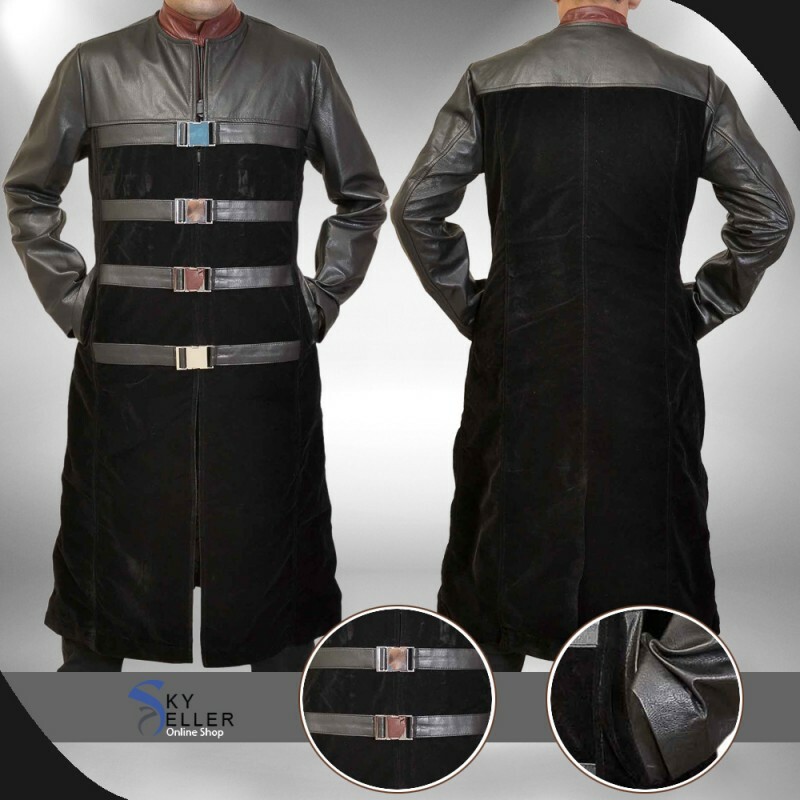 Replica of peacekeeper jacket is readily available at our online store in reasonable price, order it and be a fashionista.